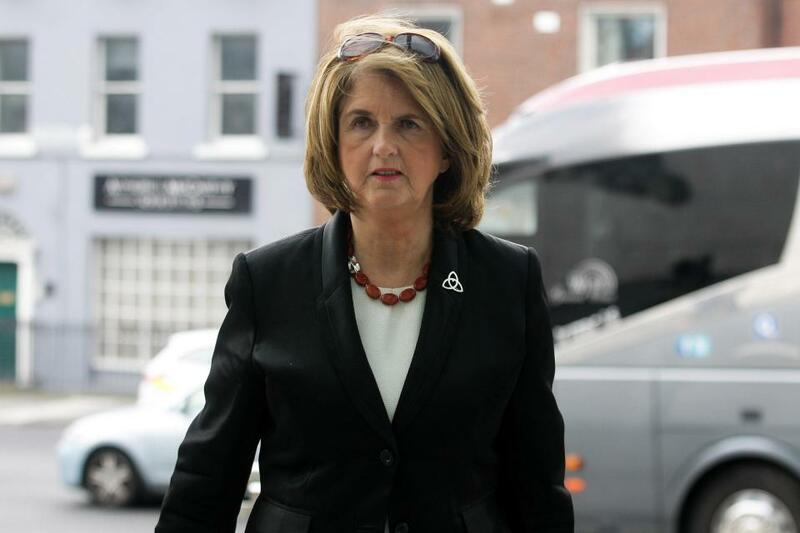 “I was imprisoned and losing all hope of ever seeing freedom again, just like Nelson Mandela.” Those were just some of the harrowing words of Joan Burton yesterday as she gave evidence during the trial of seven men charged with falsely imprisoning the former Táiniste. Solidarity TD Paul Murphy and six other men have pleaded not guilty to the offence arising from a water charges protest when the car in which Ms Burton and her advisor were travelling was blocked by protesters. Ms Burton went on to explain what it was like for the occupants of the car during the incident. Solicitor for the defence James Lawlor put it to Ms Burton that she might be exaggerating a little.